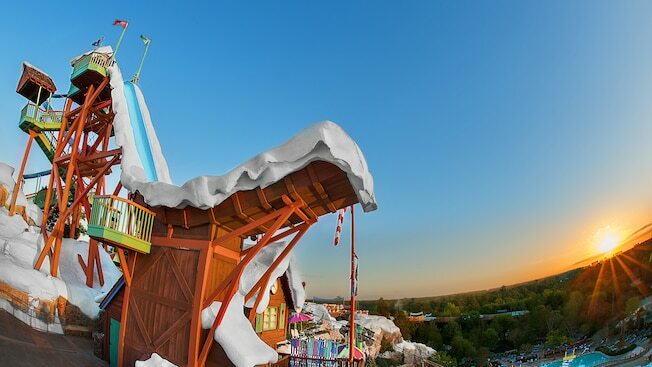 These water slides are so epic they will all want a spot on your bucket list! I am totally obsessed with roller coasters and crazy water slides. They are just so much fun! My kids are growing up to be the same way and it’s a blast to start to ride them together. I know that it might take my whole life to see them all and I may never finish, but it would be so cool if I did! 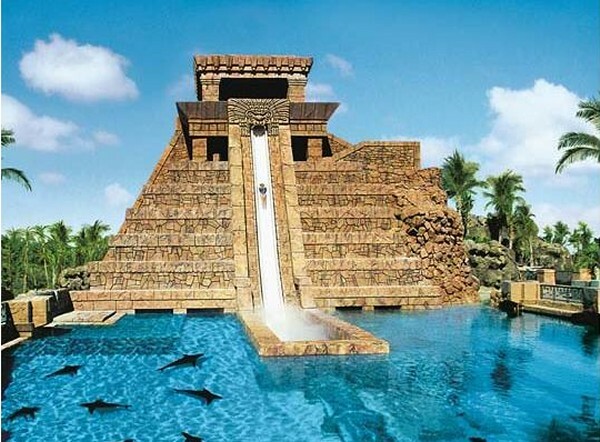 A 200 foot long body slide that plunges into an underwater tunnel through a shark tank! 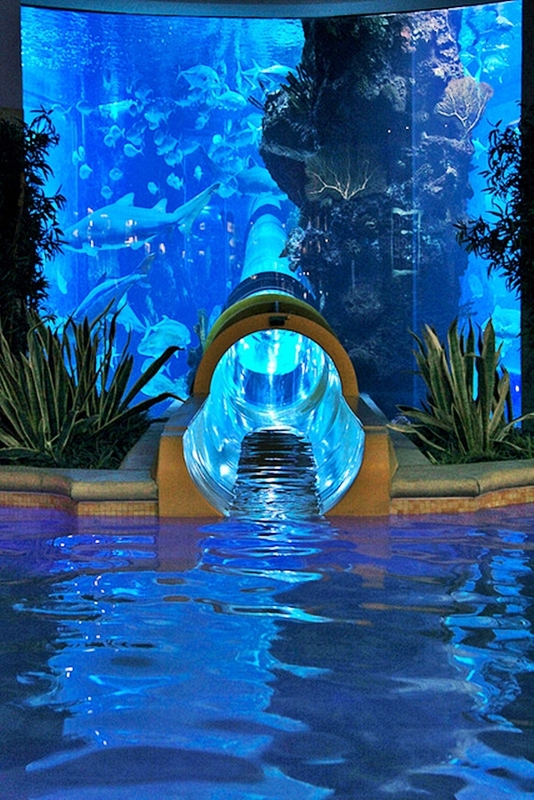 Slide through a giant shark tank! This is a simple slide with a really awesome view. 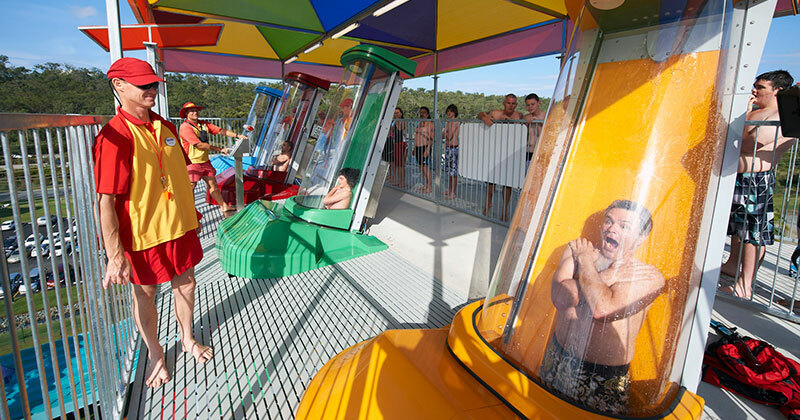 The world’s only truly looping waterslide, on a 45-degree angle, the AquaLoop delivers intense thrills with the utmost safety. 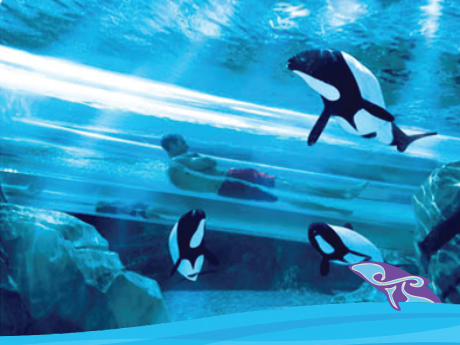 Slide underwater right through a pool of dolphins! This is another one with a beautiful view. 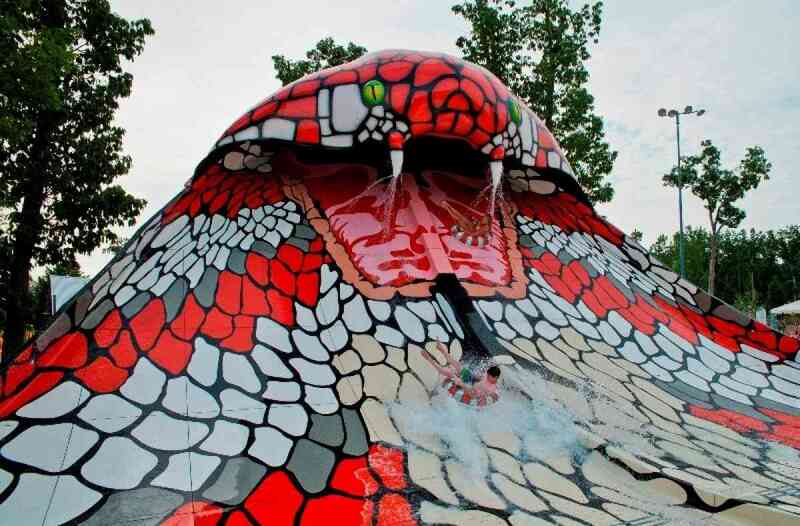 250-foot-long drop into a cobra’s mouth – so awesome! The floor suddenly drops from this 65 foot tall deck into a near vertical drop. This one might be my most favorite and is just around the corner! Ok so this one actually scare me a bit. This has a nearly vertical drop and then you freefall! It’s one of the fastest and tallest in the world. OK, get your bucket list out and add a few of these onto it ASAP. If there are any you’ve been on, I’d love to hear!